Pioneers in the industry, we offer vibro sifter and stirrer tanks from India. With firm commitment to quality, we are presenting for our clients a vast range of Vibro Sifter. The offered sifter is manufactured using the finest quality components and cutting edge technology by our adroit professionals. Used for raw material sieving in pharmaceutical, food and chemical industry, our quality examiners test this levelling sifter in order to remove any flaw in it. Moreover, we provide this sifter to our clients at nominal price. Leveraging upon our technologically-advanced production facility we provide a super quality. Stirrer Tanks. 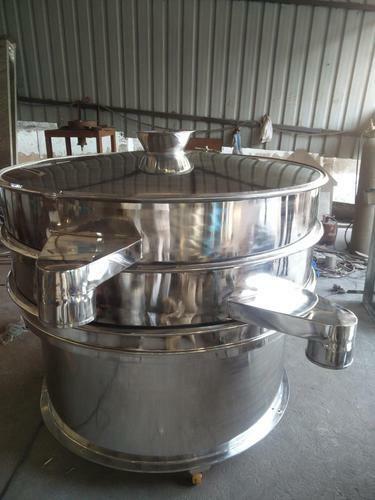 Ideally suited for continuous duty stirring and mixing application, offered tanks are manufactured with the help of high grade components and progressive technology by our proficient professionals. The provided tanks are checked against different quality measures so as to ensure their quality. 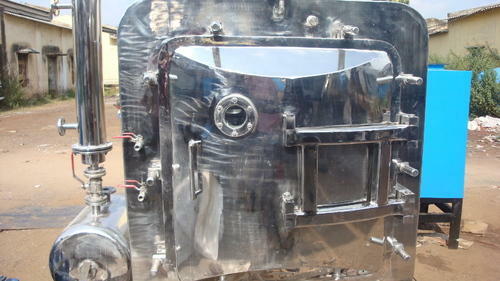 Apart from this, offered tanks are available in different sizes and designs as per the needs of our clients. Looking for “Chemical Industry Equipment”?